Results for - Supreme Court Justices Scalia & Ginsburg were actually very good friends even though they had different views on court decisions. Do you agree or disagree that their attitude towards each other is something we need to see more of in the USA? 1. 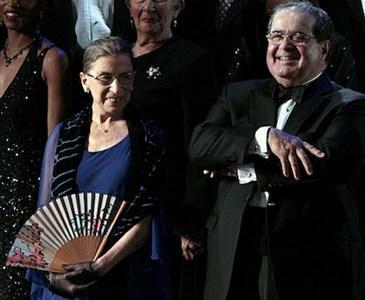 Supreme Court Justices Scalia & Ginsburg were actually very good friends even though they had different views on court decisions. Do you agree or disagree that their attitude towards each other is something we need to see more of in the USA?